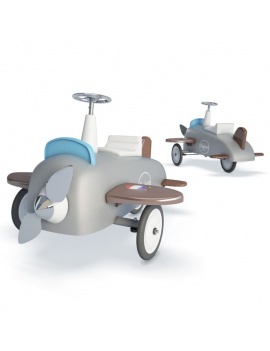 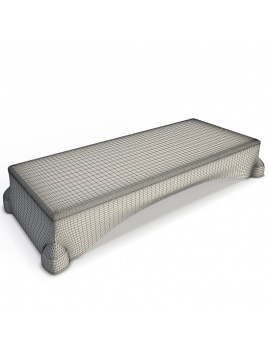 Our 3D Models Sports / Hobbies are objects virtualized on 3Dsmax to design halls and sports shops or 3D game spaces. 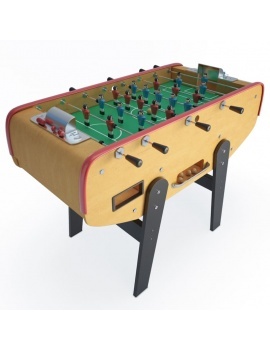 From sports equipment to board games, our 3D elements can give a sporty or entertaining touch to your architectural projects. 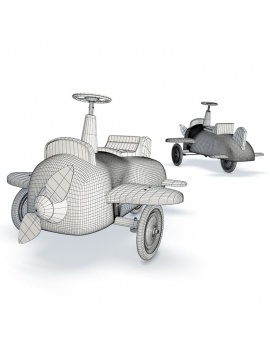 All our files are downloadable in.Max and .Obj. 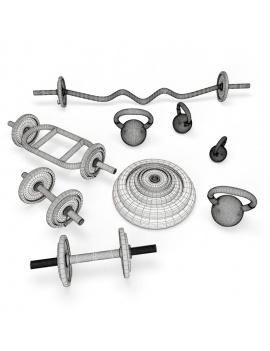 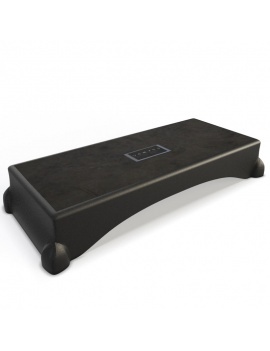 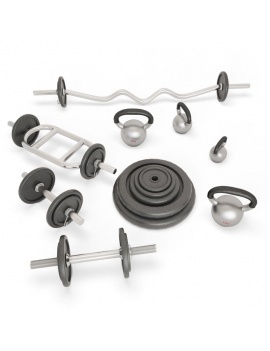 3d sport dumbbells collection ready to accessorize your sports center. 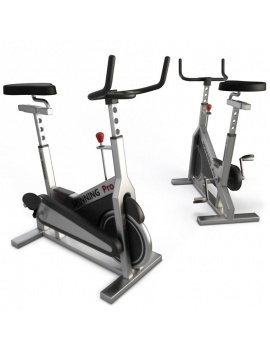 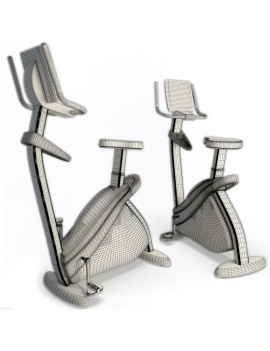 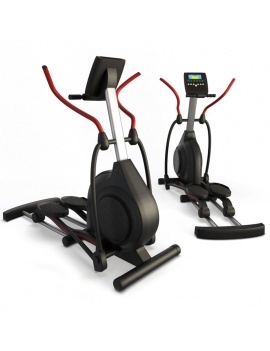 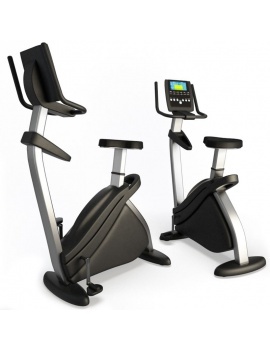 3d sport cross trainer ready to arrange your sport room project. 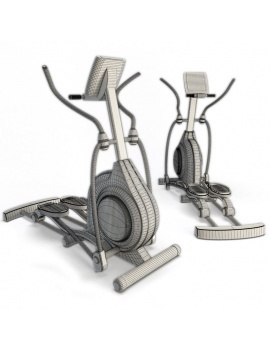 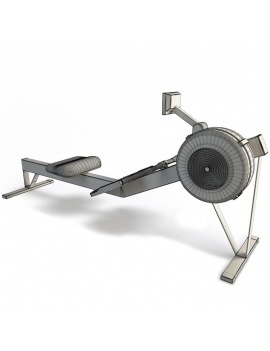 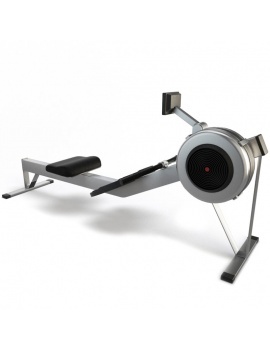 Sport indoor Rower in 3d to create your 3d sport room project. 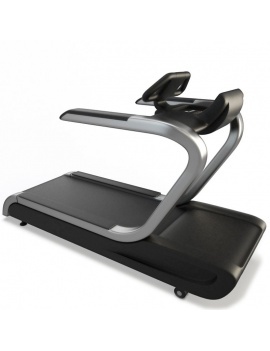 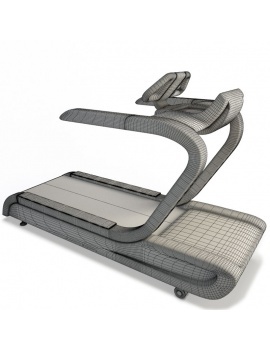 Sport treadmill to complement your sport room project in 3d. 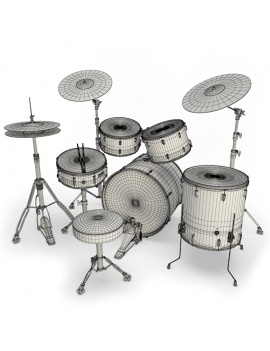 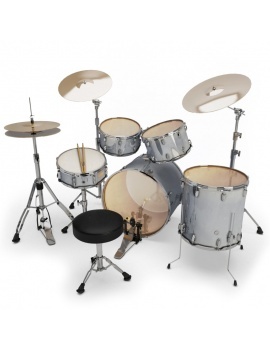 Musical instrument in 3d : acoustic drum. 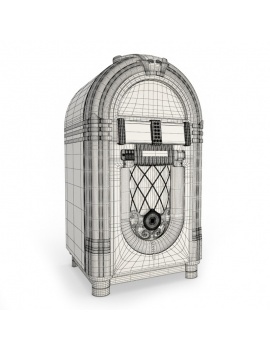 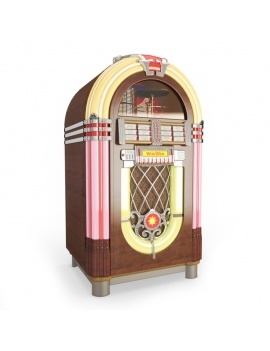 Retro Wurlitzer Jukebox in 3d. 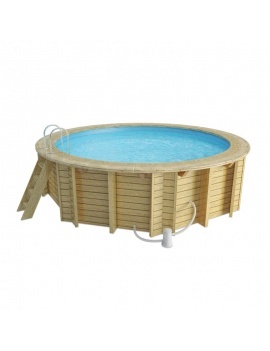 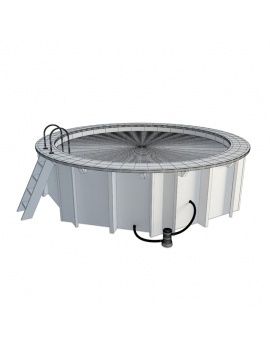 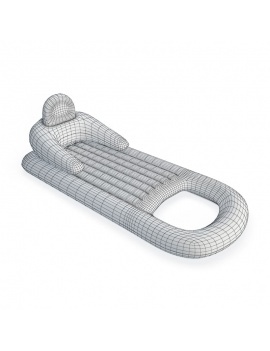 Autoclave swimming pool in 3d to embellish your exterior. 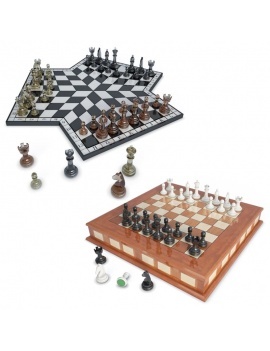 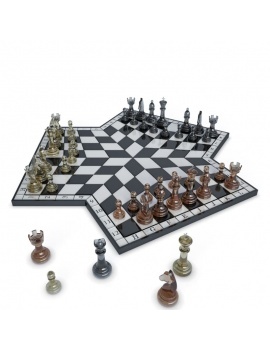 Set of 2 chess sets in 3D for 2 and 3 players, for chess players. 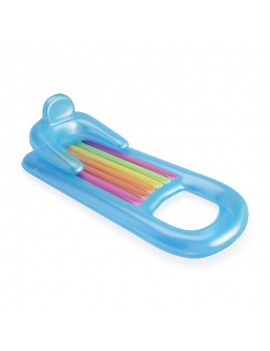 Colourful and relaxing beach accessory in 3d.